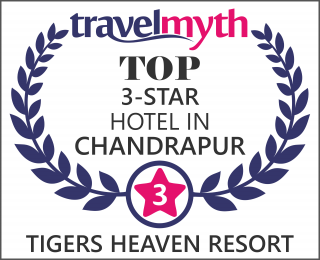 Tigers Heaven Resort offers 9 spacious room with modern amenities to its guest. Guest can expect an homely atmosphere here…. Deluxe roomEach Cottage room is of 270 sq ft and located in a separate block.